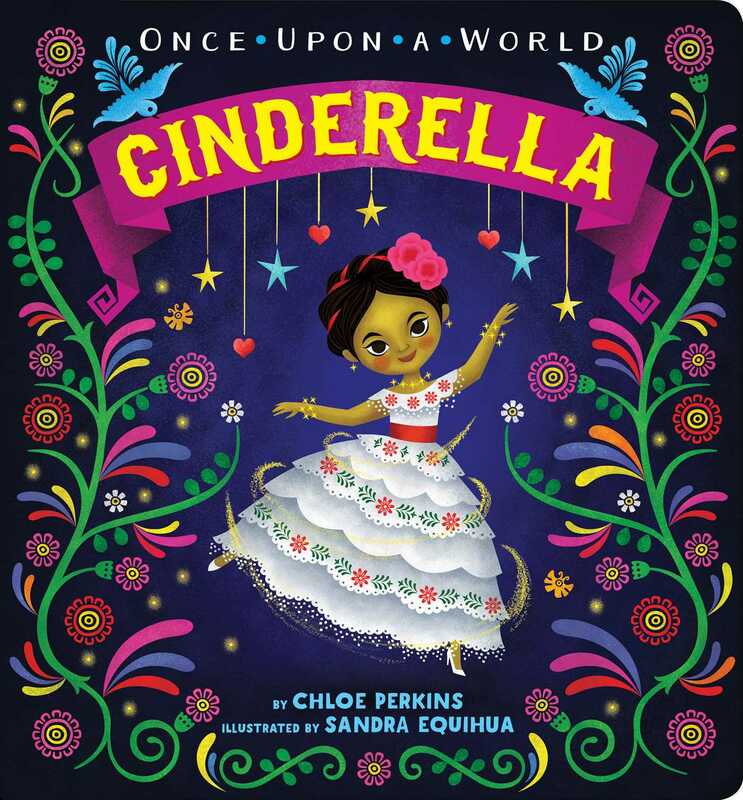 The classic story of Cinderella gets a fresh twist in this vibrant Mexican spin on the beloved fairy tale! The classic tale of Cinderella gets a fresh twist in this debut title of a brand-new board book series, Once Upon a World. With Mexico as the backdrop, and vibrant artwork from Mexican illustrator Sandra Equihua, Cinderella is still the same girl with a fairy godmother and a glass slipper—but she’s totally reimagined. Once Upon a World offers a multicultural take on the fairy tales we all know and love. Because these tales are for everyone, everywhere.